Earlier this year, who knew, a cryptocurrency and peer to peer payment system Bitcoin will earn wings and beat the drums of its rates. It brim over sundry $5,000, then $10,000, followed by $17,000 before touching $18,722. 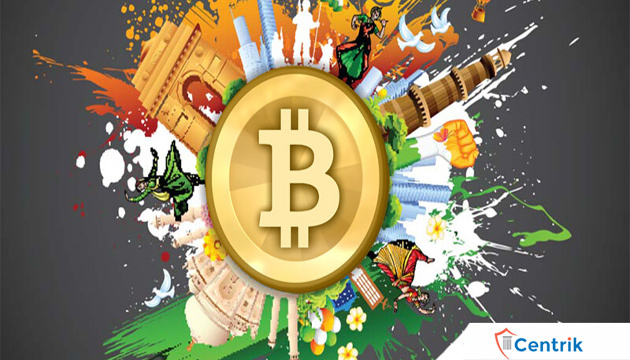 Though Bitcoin has not been regulated by any Central authority of India, therefore, no set of rules, regulations or guidelines have been laid down for resolving disputes that could arise while dealing with Bitcoin. For this reason, the transaction with Bitcoin comes with peril. But certainly, it has filled the pocket of its vendors with hefty amounts. There has been no hearsay as such that says Bitcoin has been regulated by Central authority but with reference to the latest news, you have to pay taxes on capital gains from Bitcoin. Business Income: In case of heavy-duty and ubiquitous transactions, it is clear that individual is trading in Bitcoin. Then income arising from the sale of Bitcoin would be considered as business income, which will attract applicable slab rate of income tax. Capital Gains: In case you are holding Bitcoin for a long haul, the gains will attract capital gain tax. If Bitcoin is held for investment purpose then it will be given due consideration as a capital asset. Bitcoin held for Short-term capital gains (STCG) i.e. not held for more than 36 months will be taxed at the applicable I-T slab rate, those with a taxable income of more than Rs 10 lakh is 30% plus applicable surcharge and cess. Long-term capital gains (LTCG) i.e. held for more than 36 months will be taxed at 20%. Other Sources: If gains commence with the increase in the prices of Bitcoin while holding it as an investment. The gains will be considered as income from other sources. In spite of all this, the government is not yet clear about what future does this crypto-currency holds. It is disregarded as legal currency as of now. “The government is working on the recommendations provided with reference to Bitcoin,” said Finance Minister.